The Teddy Bears’ Picnic is coming up fast and they’re looking for volunteers! 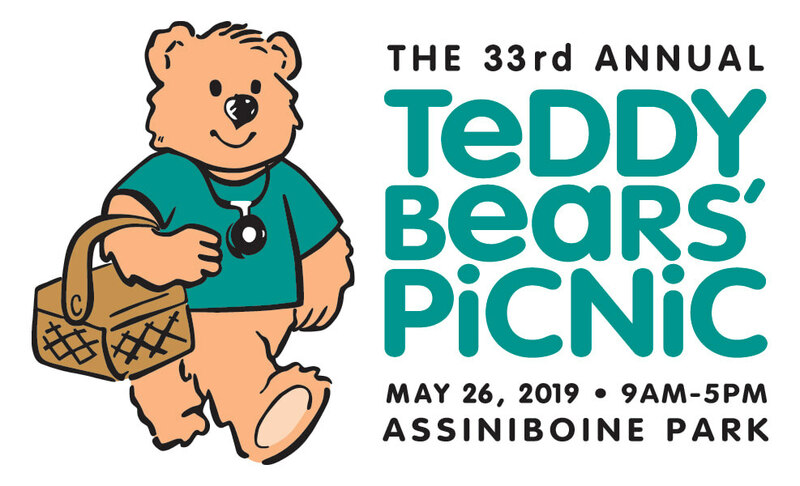 This year’s Picnic, which is the 33rd annual, takes place from 9 a.m. until 5 p.m. on Sunday, May 26, 2019, at Assiniboine Park. Volunteers help run mock lab tests on the stuffed animals that children bring with them to the Picnic. There are three available shifts for volunteers: 8:30-11:30 a.m.; 11:30 a.m.-2:30 p.m.; and 2:30 p.m.-5:30 p.m. Please see this poster for more information or contact Tom Walus at twalus@sharedhealthmb.ca or 204-926-1432 if you’d like to volunteer.